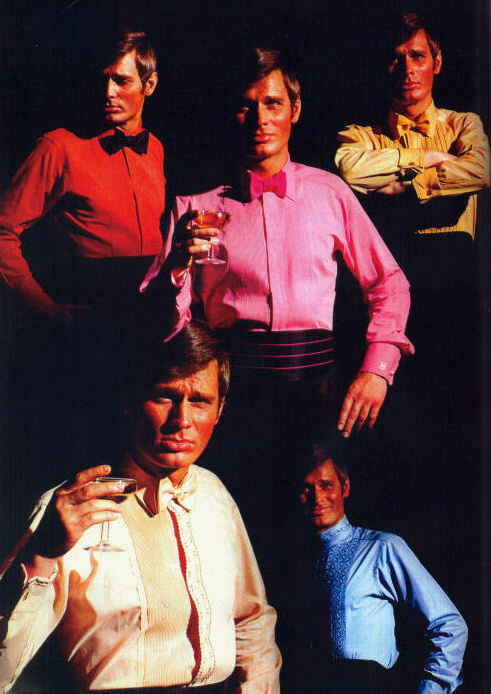 Spring Has Sprung | Vintage GQ Gets Their Color On. 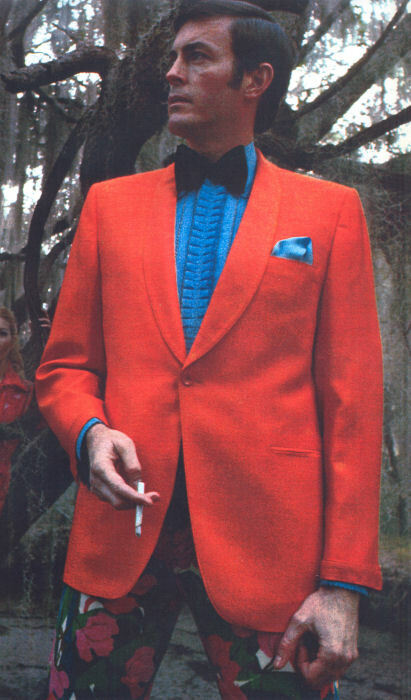 Hideous–yet at least these “fashions” acknowledge the tuxedo as the Platonic ideal of formalwear. Today’s black evening suits–complete with flapped pockets and notched lapels, worn with a long tie–are, in their own way, less formal than these peacock monstrosities. Great post nonetheless, because it’s so informative.